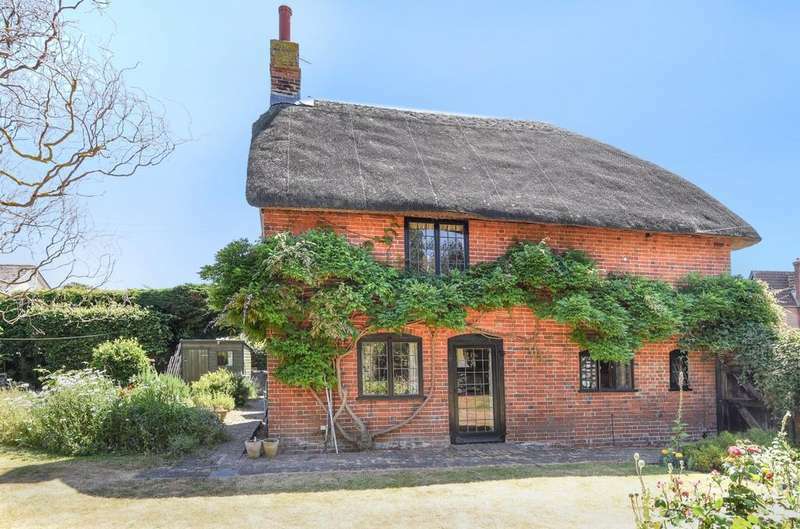 Superb 17th century grade ii listed, detached farmhouse and two bedroom cottage in the grounds. 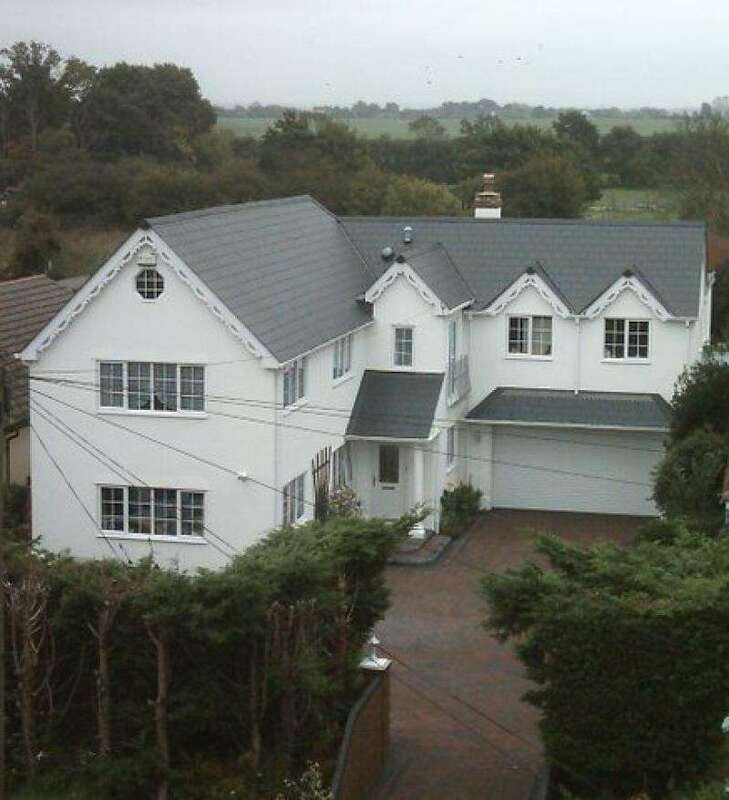 three double bedrooms. 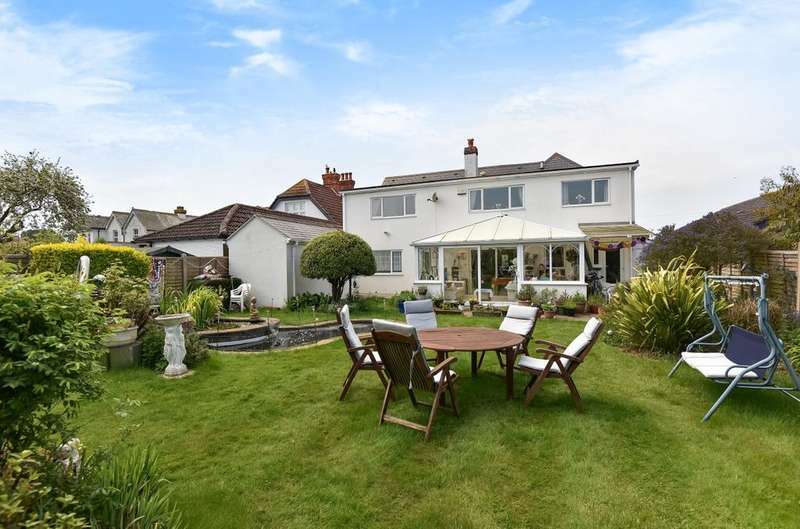 delightful gardens, double garage and ample parking. 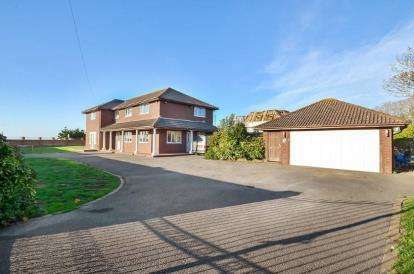 Substantial and well presented family home with business opportunities already in place. 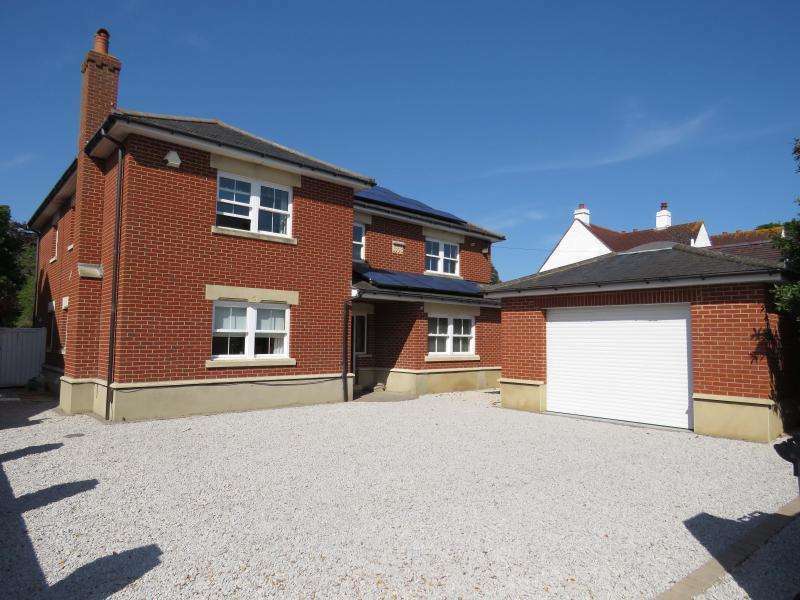 all bedrooms equipped with en-suite facilities. 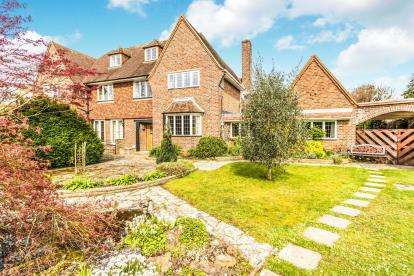 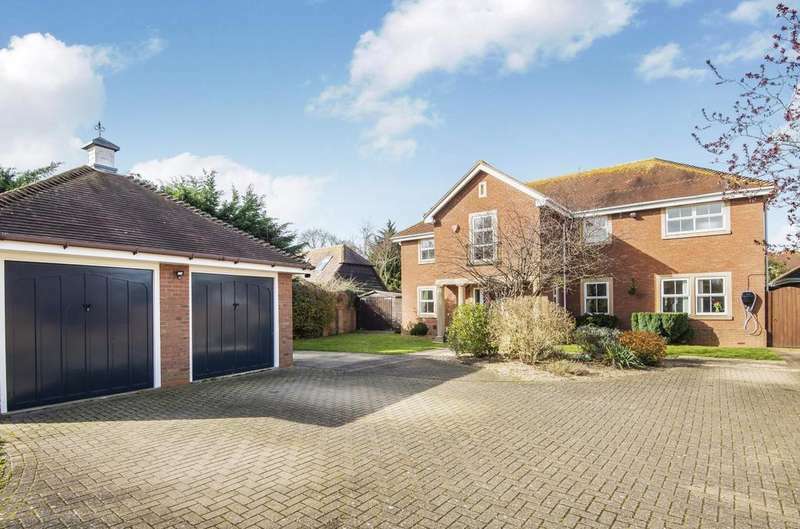 set in nice grounds and offering ample parking. 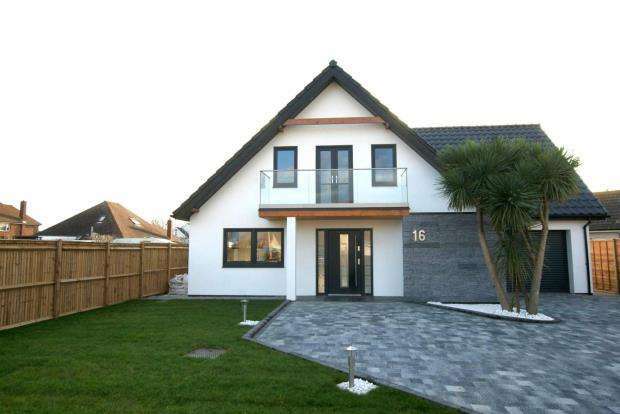 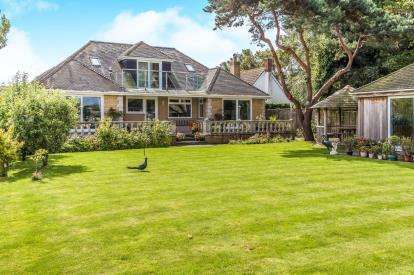 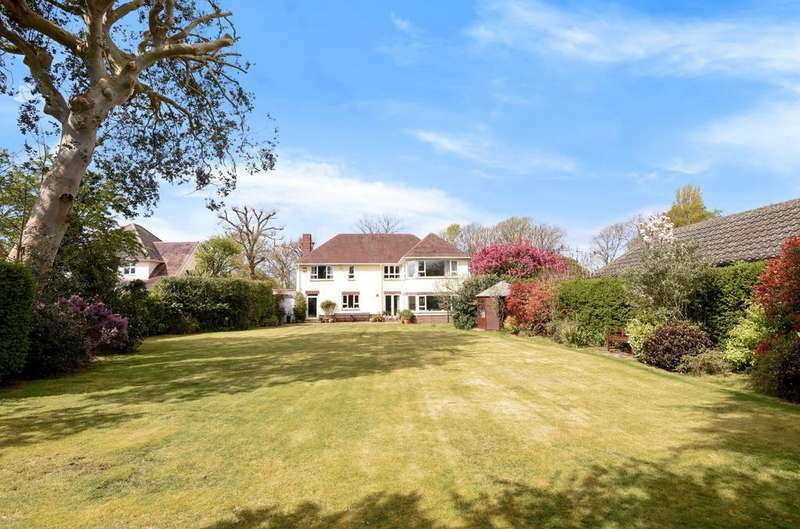 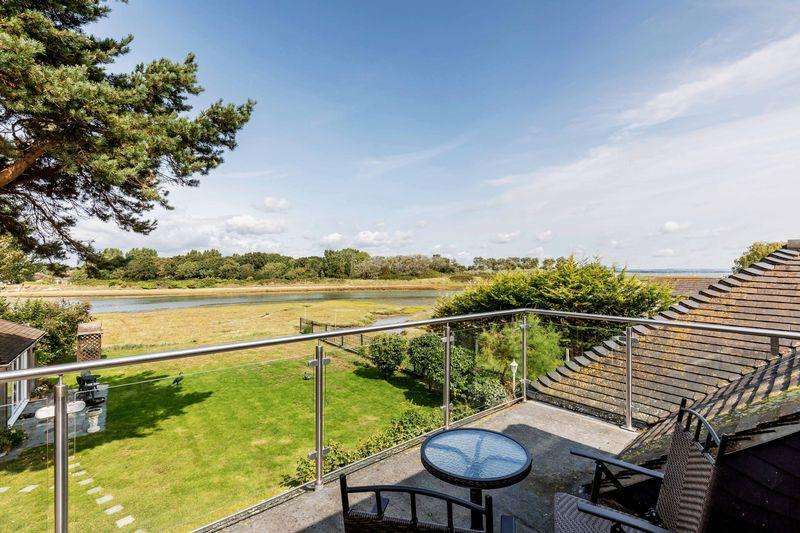 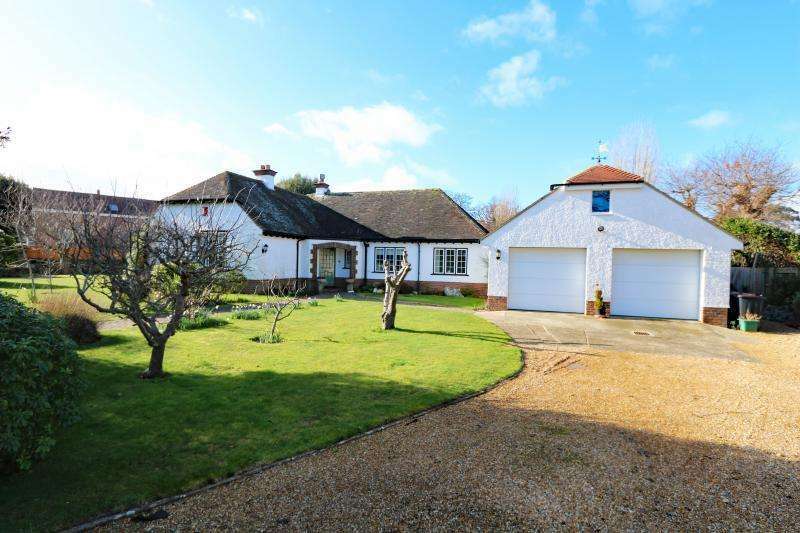 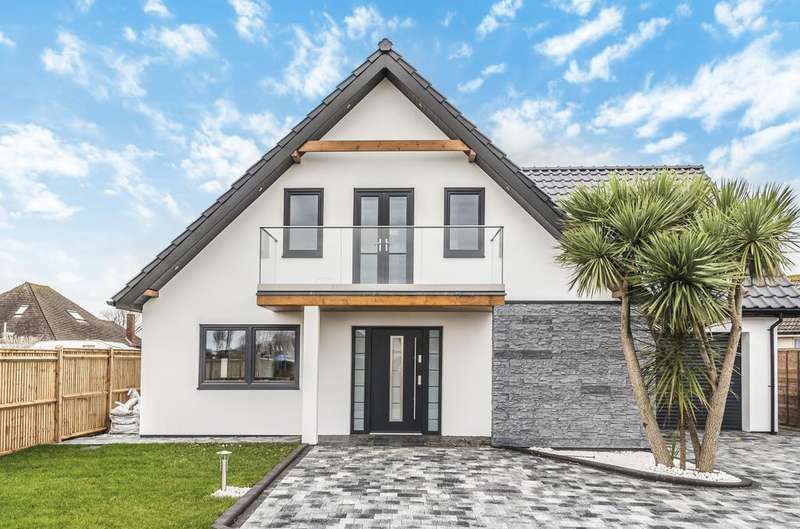 Set in a quiet location, close to the seafront and chichester harbour, this luxurious executive home offers you a relaxing lifestyle, away from the noise of the city.